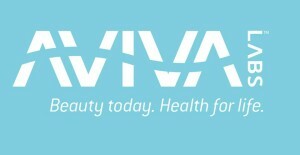 Aviva Labs manufactures unique lines of award-winning organic and natural sunless tanning skincare products for the health and beauty industry. 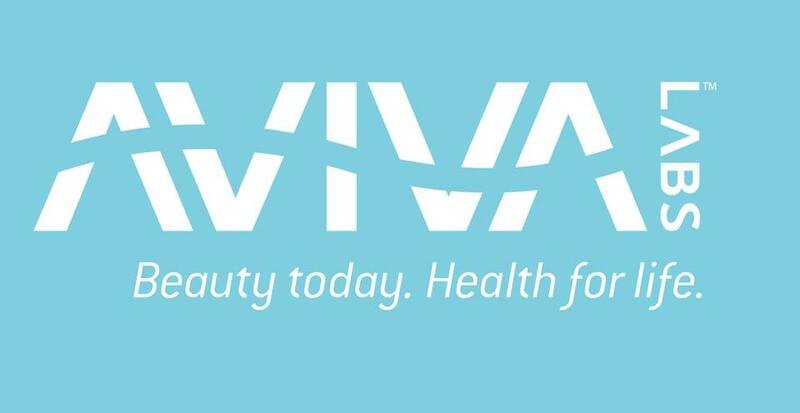 Massachusetts is renowned worldwide for pioneering advances in health through its innovative medical companies, exceptional universities and top-ranked hospitals, and Aviva Labs is right at home among these health-focused neighbors. Aviva Labs draws from this energy, and was created in 2003 as a spin-off from a successful biotech company. There’s a reason why theSanctuary uses Aviva lab products to spray tan our clients. Aviva Lab spray tans have unique features and benefits that our clients rave about. Only made with FDA approved Ingredients. Composed of Eco Certified DHA. Formulated with long term health in mind. Visit theSanctuary Spa today to experience the very best in spray tan.